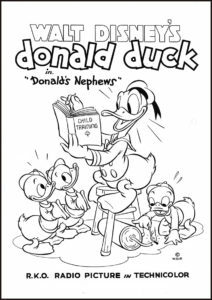 Longtime classic Disney character Donald Duck’s mischievous nephews Huey, Dewey and Louie made their very first appearance 82 years ago in a February 1937 Donald Duck Sunday newspaper comic strip (only three years after Donald himself was created). 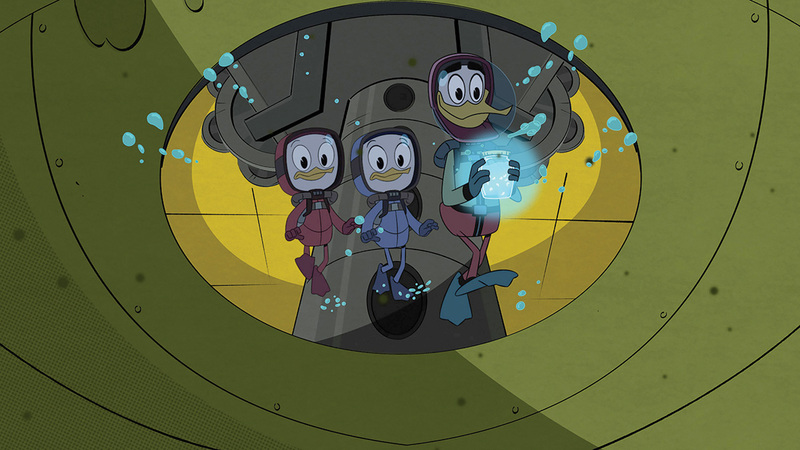 By October of that year, the triplets had their own strip, Donald’s Nephews, and six months later, in April 1938, the three ducklets made their animated debut in a cartoon short of the same name. The characters endured, in print and on screen, throughout the decades. 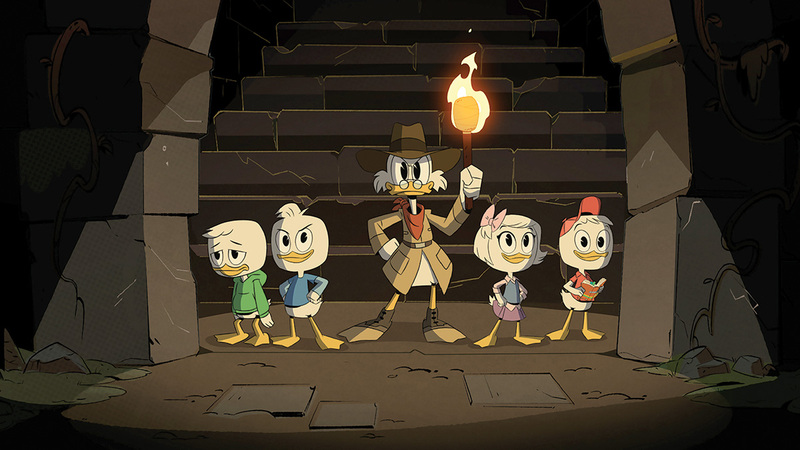 Half a century after their creation, they got their own television series, DuckTales (1987-1992). This was followed a few years later by another animated series, Quack Pack (1996), in which they were joined by their exasperated uncle Donald and ultra-rich grand-uncle Scrooge McDuck. 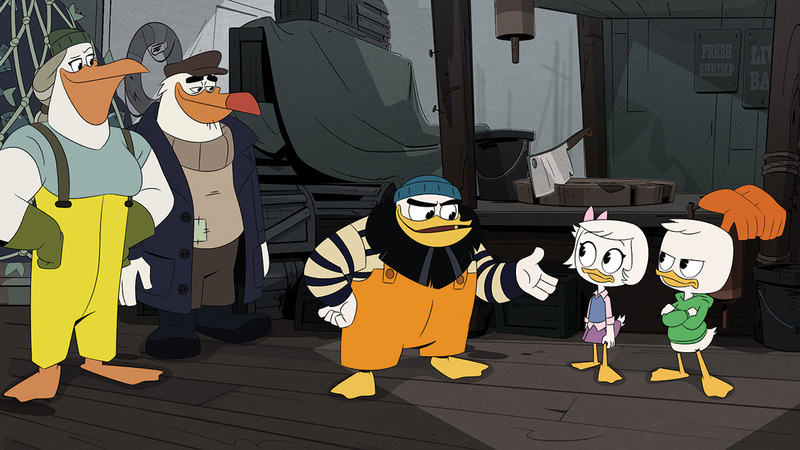 And then, when the characters turned 80, Disney rebooted DuckTales 30 years after the original series. The reboot includes many hen and drake characters, such as the triplet’s lady friend Webbigail “Webby” Vanderquack and chauffeur/pilot Launchpad McQuack, joining them in their in misadventures in Duckberg. 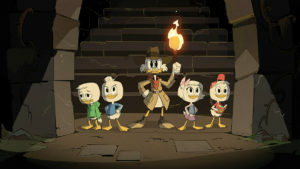 Produced by Disney Television Animation, DuckTales premiered in August 2017 with a 44-minute special on the Disney Channel. The second season premiered in October 2018 and a new episode is set to air March 9. 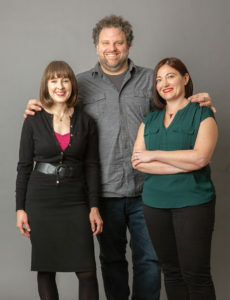 Barbara Ann Duffy, left, Mike Williamson and Jasmine Bocz. Becoming an animation editor usually happens one of two ways: either falling in love with animation at an early age and finding a path to fulfill that dream, or falling into it by serendipity and finding it a comfortable home. Bocz reveals that she belongs in the former category. As a child in the 1980s, she was obsessed with the original DuckTales on TV. “I taped the episodes on VHS every day and rushed home to watch them,” she recalls. 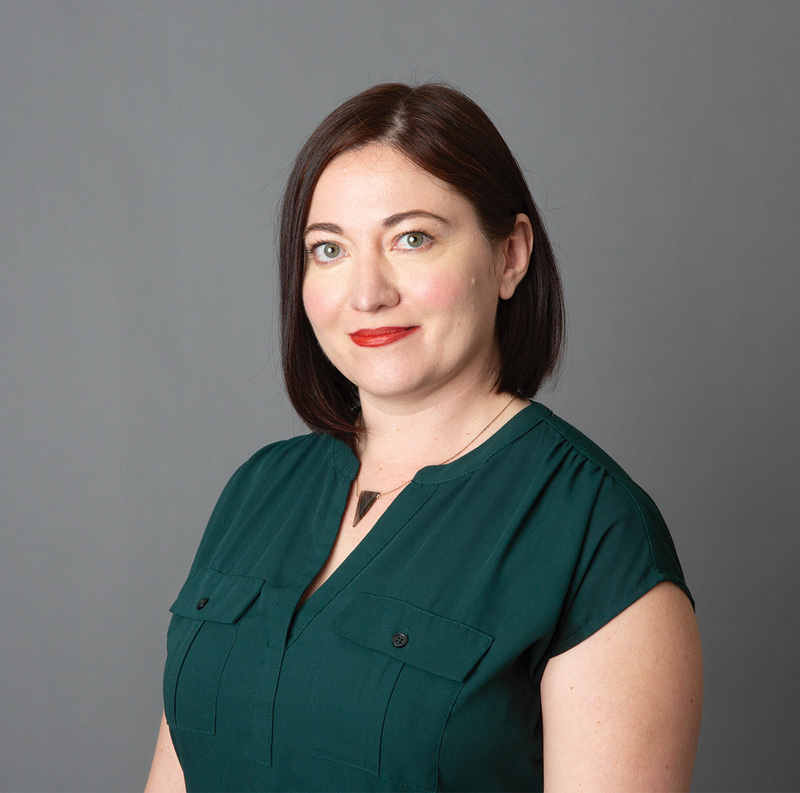 “I fell in love with the craft of animation and started to teach myself how to draw.” She learned to edit on an Avid in high school and, when she went to Pasadena’s ArtCenter College of Design to study film, she interned for four summers with Disney Television Animation. Upon graduation, one of her film teachers hired her to be his assistant editor on Clifford’s Really Big Movie (2004). It was her experience with that film, as well as the four summers interning at Disney that cemented her desire to work in animation. After some twists and turns, she became an assistant editor on the animated series TRON: Uprising (2012-2013). Williamson is solidly in the second category. He started out his editing career cutting live-action and transitioned from assistant to editor working on scripted and unscripted television, including Deadliest Catch: Dungeon Cove (2016). “I was a bit burned out on unscripted and found myself looking to move into another kind of editing,” he concedes. For her part, Odjakjian was inspired to go into film editing at age 11 when she saw an Olympics highlights montage reel. 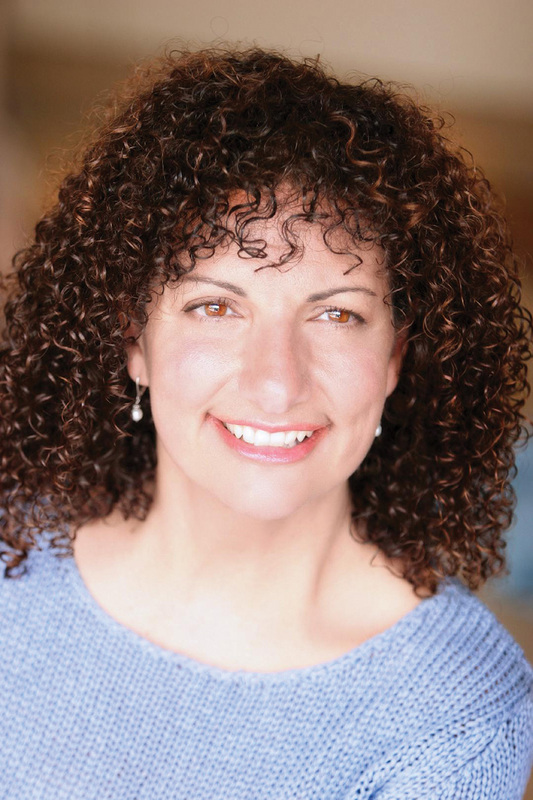 She says her entire career has been in animation, starting in 1981 with Fat Albert and the Cosby Kids (1972-1985), followed by He-Man and Masters of the Universe (1983-1985) and She-Ra Princess of Power (1985-1987) at the legendary animation studio Filmation. Much like the transition from Moviolas and flatbeds to nonlinear editing systems, the process of animation editing has transformed significantly over the years. Duffy recalls that when she started, she photocopied hand-drawn storyboards. “Animation editing has changed drastically in the last 20 years,” she stresses. Animation editing today is a two-part process: First the storyboards and recorded dialogue are married and transformed into animatics. The actual animation takes place overseas, and when the finished animation returns, editors do final color, which includes hundreds of retakes per episode. 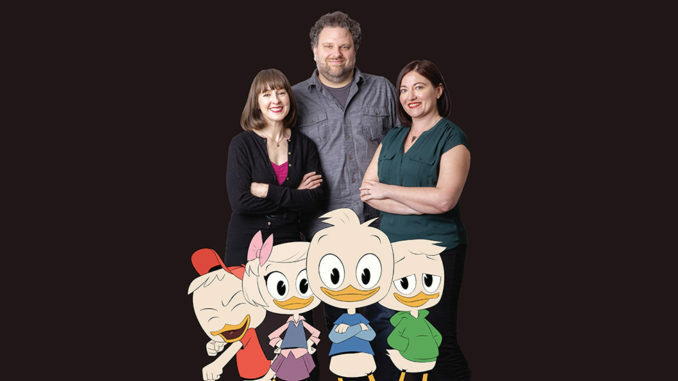 The animation process for DuckTales starts with the raw dialogue tracks from the voiceover cast, broken into lines. “Building the animatic is the most labor-intensive part of the process,” Williamson attests. 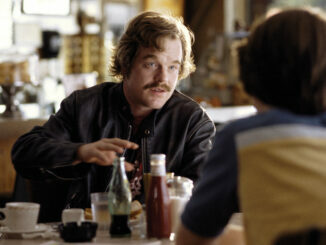 “There are no dailies with actors in a scene to start cutting immediately, like live action. I have hundreds of separate lines of dialogue and thousands of storyboard panels. I also get the script and a PDF of the storyboards in order, so I know how the story is flowing and where the dialogue should be falling in the scene. It’s a more naked feeling than in live action, where you have the moving images and the sound married from the get-go. In my timeline when I’m starting an episode, it’s a void. “It’s almost like writing a script when you start with a blank page,” Williamson continues. “Here, in the animatic stage, it is up to me to marry all these images and sounds and make a show out of it.” He notes another thing lacking in animation compared to live action. “In live action, you’ll have a performance with interplay between characters, and comedic timing built in within a master shot perhaps, and then you cut from there,” he explains. Hundreds of retakes for a single 22-minute episode seems excessive, but, says the editorial team, there are many reasons for it. 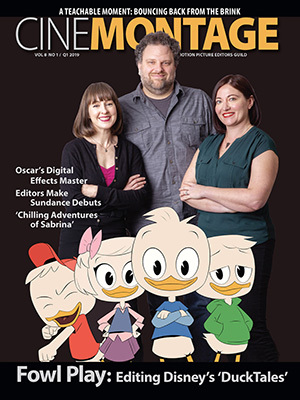 “Every time Donald Duck is drawn, he has to stay on model,” Odjakjian explains. 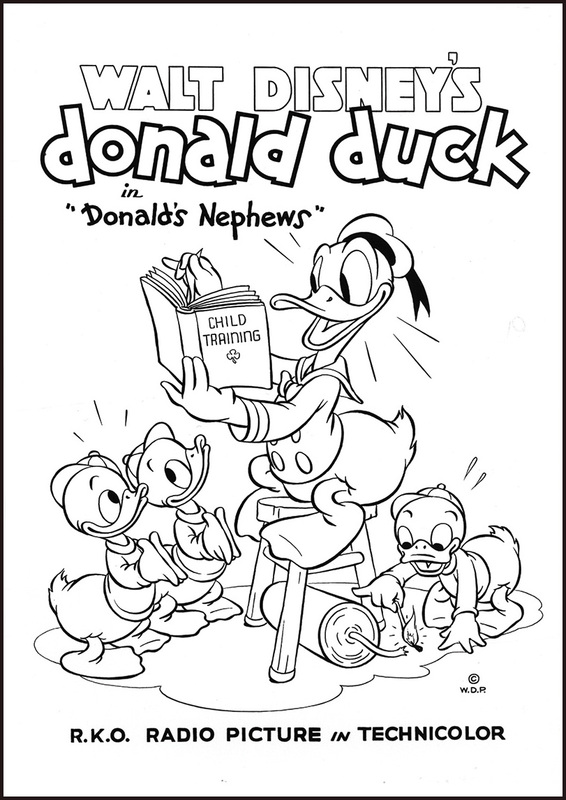 Because so many animators are drawing Donald and his nephews, inevitably many frames show them with inconsistencies. Retakes also include techniques “to improve the look or the flow,” such as color pops and frames that may be needed to “hook up” one scene to the next. Once the editors match all their color “take ones” to the scenes that make up the animatic and do a creative pass, they sit with the executive producer to cut their episodes down to time. “From there on out, it’s multiple retake meetings,” maintains Duffy. 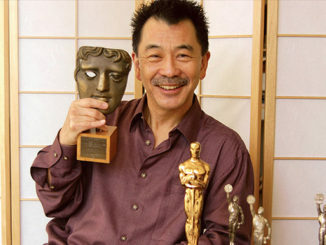 “We look at the retakes and decide if it needs to go back overseas or done in-house. 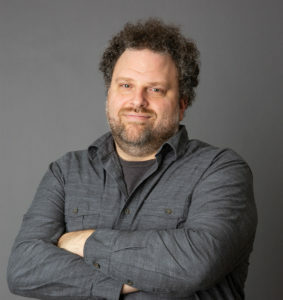 Once we have it as close as we can to final picture, we have a playback session for final notes from everybody — from the art director to executives.” During the retake back-and-forth, says Williamson, the composer is working on the score against the editor’s cut and the sound designer is also at work. Those editors who dedicate themselves to animation enjoy the workflow that offers creativity and the satisfaction of seeing the project from the very beginning until the very end. As Bocz noted earlier, she feels most creative when building the boards from scratch. 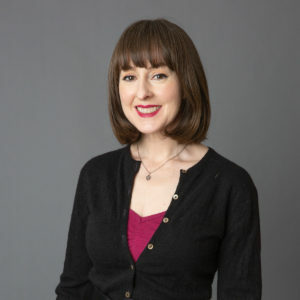 “Post-production [after the animation returns from the studios] is also nice, because I get to make sure it’s paced out the way I feel is right and have the ability to enhance individual shots so they look their best,” she explains. 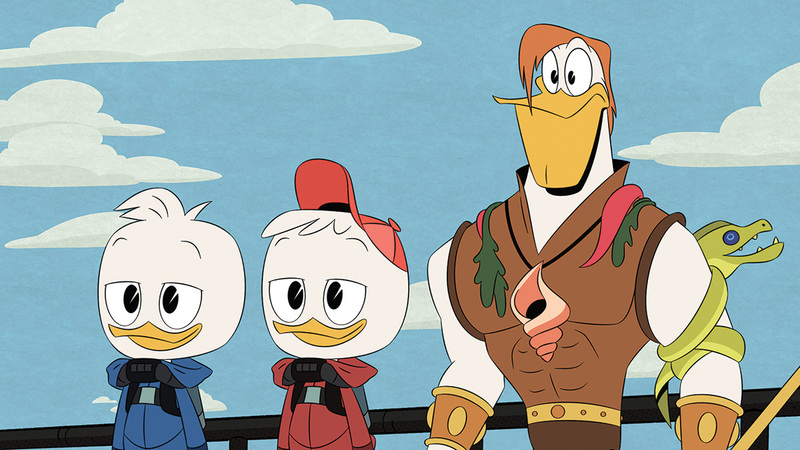 On the television screen, the troublous trio of Huey, Dewey and Louie might be distressing Donald, but in their show’s cutting room at Disney TVA, the workload, challenges and demands on the editorial team are like…well, water off a duck’s back.